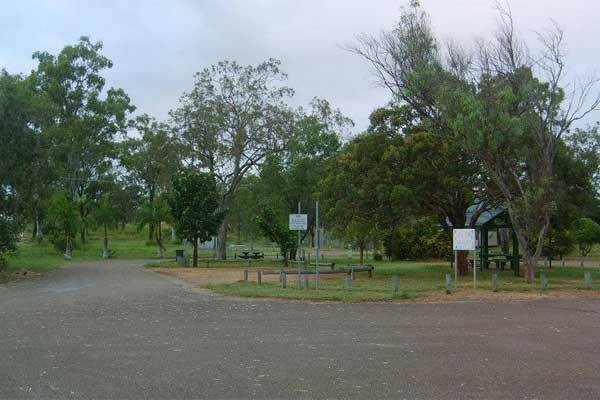 Boyne River Rest Area is near Benaraby about 23km south of Gladstone on the Bruce Highway. Level bitumen area alongside the Boyne River offering covered tables and benches, toilets (including handicapped facilities), rubbish bins, tap and cold showers. Some road noise can be heard at night from the nearby bridge.